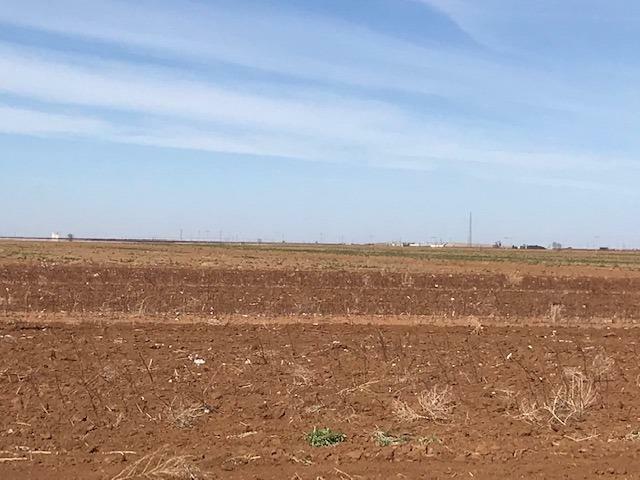 80 acres of Farm Land in the New Deal School District! 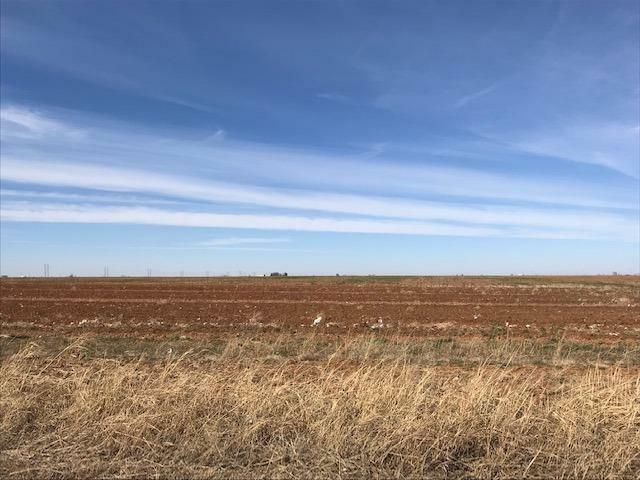 Previously Farmed in Cotton; These 80 Acres are Part of a 158 Acre Parcel with Home that May be For sale in the Future...Will need to be Surveyed out. No Well on the 80 Acres...Water is Good per Seller. Approximately 1500 feet of frontage on FM 1729. Listing provided courtesy of Joy Daniel of Westmark Companies. Listing information © 2019 Lubbock Association of REALTORS® MLS.